Klemwood Garden Club created and continues to maintain the garden between the driveway and parking lot (to the left of the entrance.) 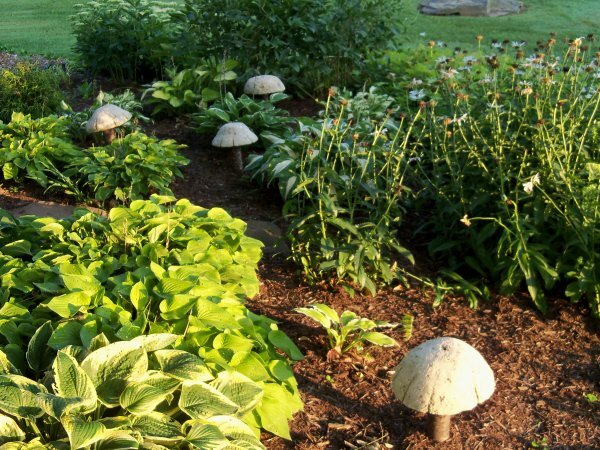 What started as an ever-blooming garden has been renovated/changed over the years and is now an example of the ease and beauty of low maintenance gardening – an inspiration to us all to start one of our own! 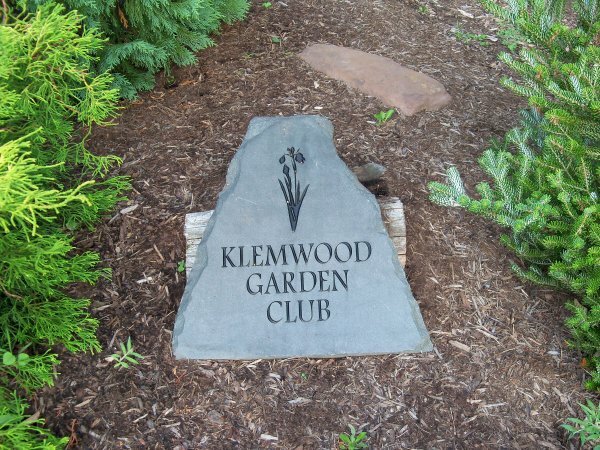 The Klemwood Garden Club was founded in 1966 and currently has 18 members. This group of women enjoys a comfortable blend of generations: new mothers to grandmothers have created an informal and friendly club, where all learn from each other, speakers and “field trips” to places of interest. 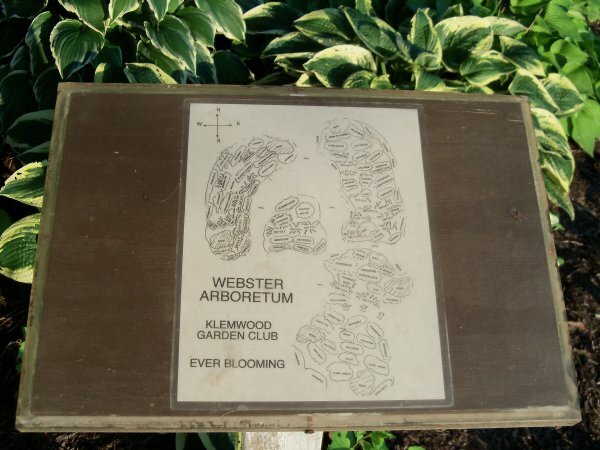 Community orientated, the group not only volunteers at the Webster Arboretum, but also provides educational opportunities for their members and scholarships to Webster High School seniors who are planning a career in Horticulture. New members are welcome! Meetings are held on the 2nd Monday of each month, except January and February. 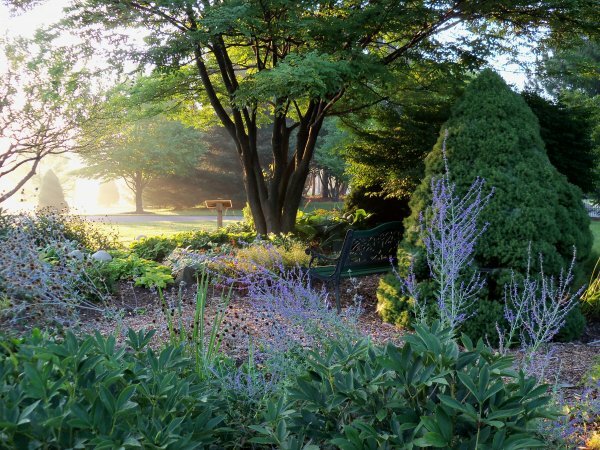 Please contact an Arboretum representative for details.